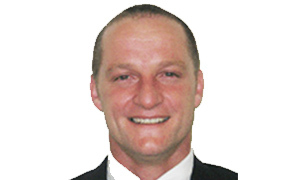 Dr Patrick Moore is recognised as a leader in Weight Loss Surgeon both in Australia and world-wide. Dr Patrick Moore results speak for themselves. An expert in the field Weight Loss Surgeon for both women and men, he has over thirty years of experience in creating excellent results for the face, body and breasts while still maintaining a natural look.